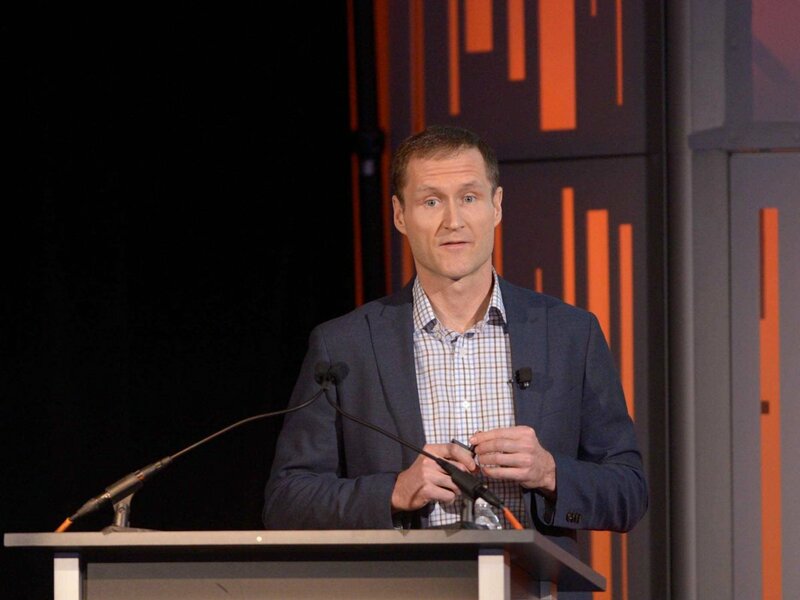 Piper Jaffray analyst Gene Munster spoke at Business Insider’s IGNITION conference today to go over his predictions for Apple for the next few years. On the roadmap: new iPhones and iPads of course. But a lot of the focus was on Apple’s plans for a television, smart watch, and Web-connected devices in the home.